A long established school with an international vision and a strong passion for providing students with an education that will enable them to maximize their potential to achieve success. Edenz are dedicated to providing quality, well-rounded education in a supportive, rewarding and enjoyable environment. Edenz is a private training establishment, registered with the New Zealand Qualifications Authority. We offer a range of programmes including General English, Teacher Training, Film & Television, and Business & Computing. 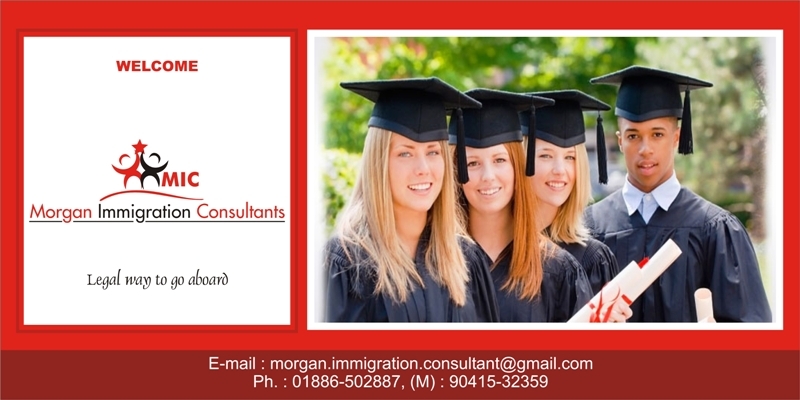 We also provide a pathway to University with Certificate. Here at Edenz Colleges, our friendly staff will be happy to help you with choosing a programme of study that will best suit your needs. We look forward to seeing you here on our campus in the near future.